Ready for another elephant crochet project? 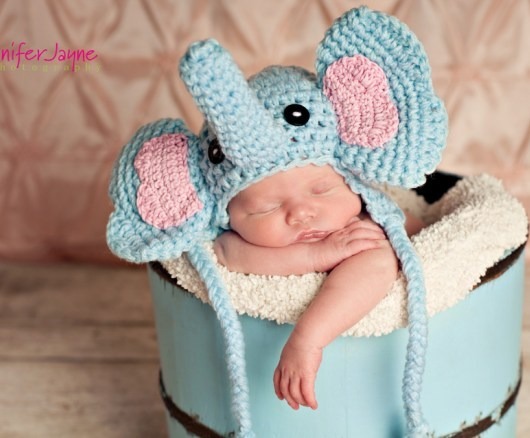 Today I’m sharing with you an elephant crochet baby hat as part of the Elephant Collection. The Elephant Collection is a series I share here featuring elephant crochet projects. 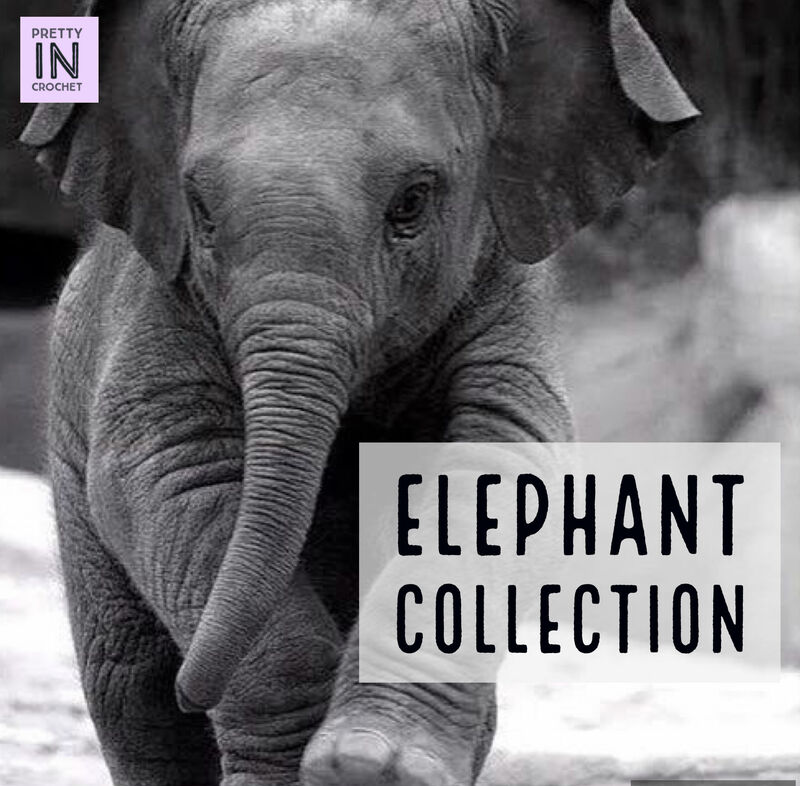 I love elephants and it’s been fun collecting and sharing patterns with you, and spreading a little awareness about this magnificent species of animals. Today I’m sharing with you a baby hat project by Jenny and Teddy, a cute blog, and the pattern is free, so bonus! As you can see in the photo, the baby hat is sweet and would look adorable on any baby, boy or girl. The pattern is accompanied by instructions and photos to help you along and looks easy to read. I have not tried to crochet this project myself, but I think it is fairly straightforward. If I had a wee one to make such a cute baby hat for, I think I’d try my hand at this. I hope that you’ve learned a little something about elephants today, and that you enjoy hooking up a cute hat for the baby in your family. The hat would certainly be perfect for photos and is a piece that could be shared by every baby in the family. Crocheted elephant pieces in the past? I’d love to learn about them! Share in the comments below. Alas, I have no one to make this for. I really enjoy your elephant facts, though. Thanks! I know, no babies in my family to make this hat for either. Could be a nice piece to sell however.